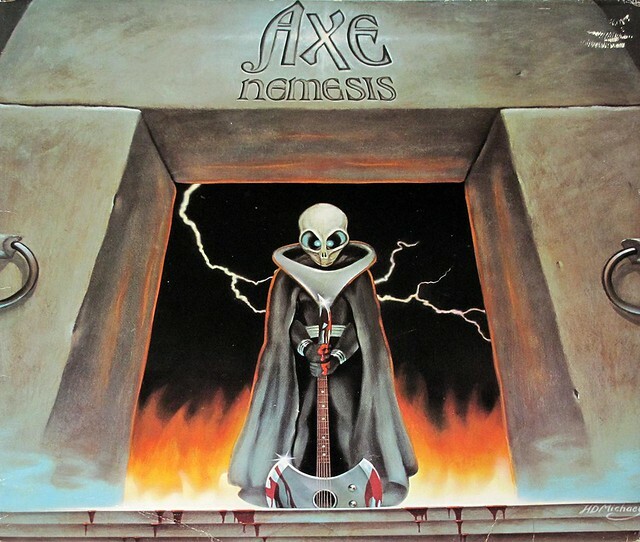 AXE" is a Hard Rock band from Florida and was previously called "Alien" and comes from ex-members of "Babyface" with "Edgar Riley Jr", "Bobby Miles", "Bobby Barth", "Mike Turpin". In 1979 it was renamed from "Babyface" into "AXE" and "Michael Osborne" joined them as second guitarist. Bobby Barth is an American singer, guitarist, music producer and started his musical career in the band "Wakefield". Around 1973 Barth left "Wakefield" and founded the band called "Babyface". Babyface evolved over the year from Babyface, into Alien and finally Axe. 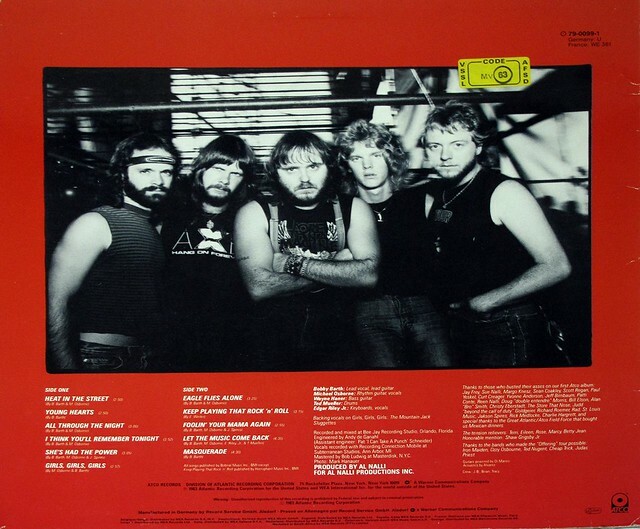 Starting as a studio musican and guest musican he performed with the band "Blackfoot" during 1984-1985. 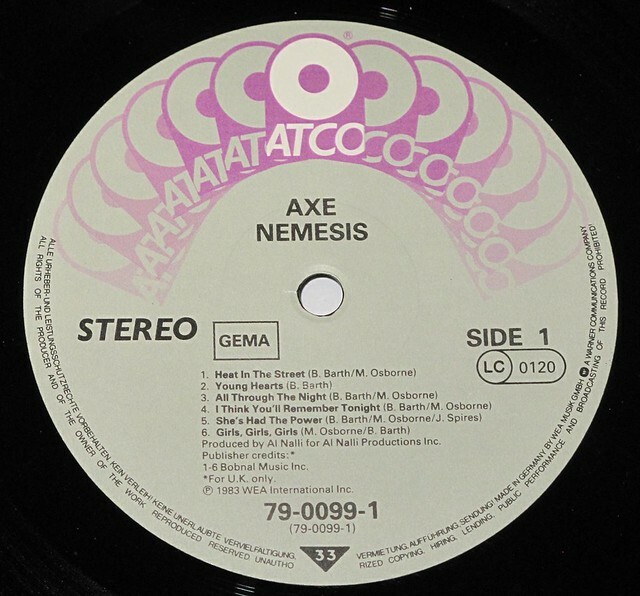 Al Nalli is an American producer and manager, mainly known for working with "Axe", "Blackfoot" and "Shotgun". Andy de Ganahl a sound engineer working with many bands with different musical genres, some of them are: Axe, Quiet Riot, Blackfoot, Pat Travers Band and Krokus.